For much of the day Sunday Brad Keselowski was the belle of the ball. 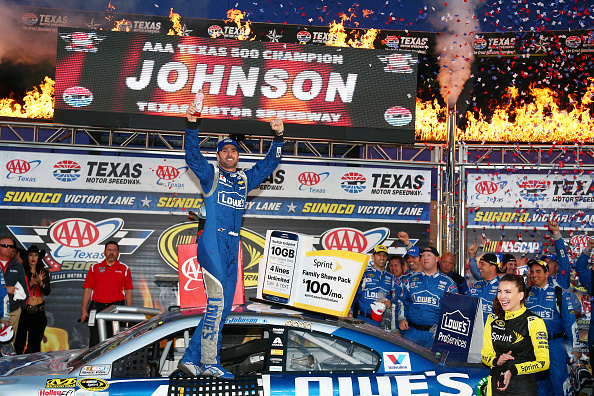 But it was Jimmie Johnson who stole the show, and the win at Texas Motor Speedway. Keselowski led a race record 312 laps but didn’t have enough to hold off Johnson in the final laps and it was Johnson who was celebrating in victory lane after the NASCAR Sprint Cup AAA Texas 500. 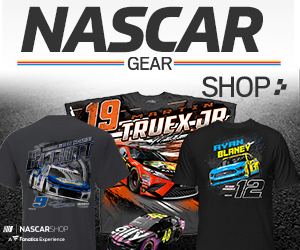 Johnson set up his race winning move on a final restart with 18 laps to go. Johnson moved from his third place spot to second and was stalking Keselowski for the lead with 14 laps to go. 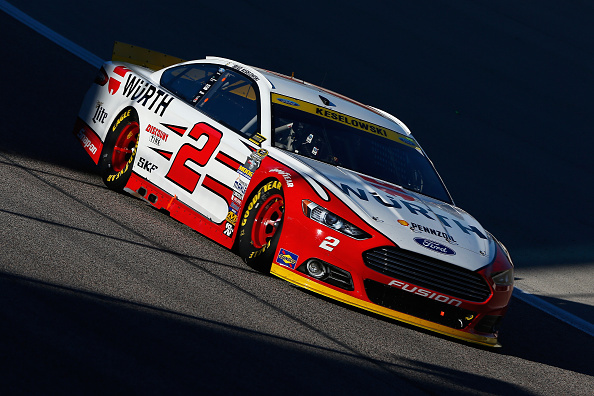 He continued pressuring Keselowski and with three laps to go, Johnson was able to get by for the win.